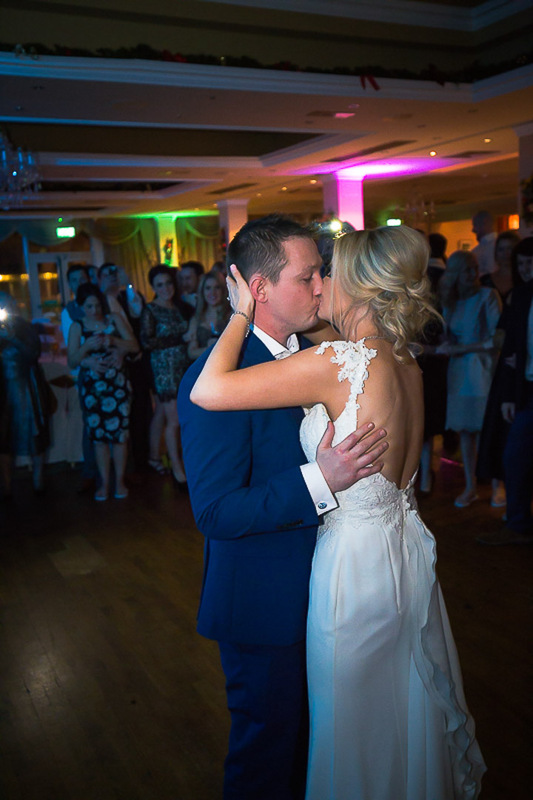 Teenage sweethearts Sinead & Lorcan brought South County Dublin to Kilkenny for a NYE extravaganza. 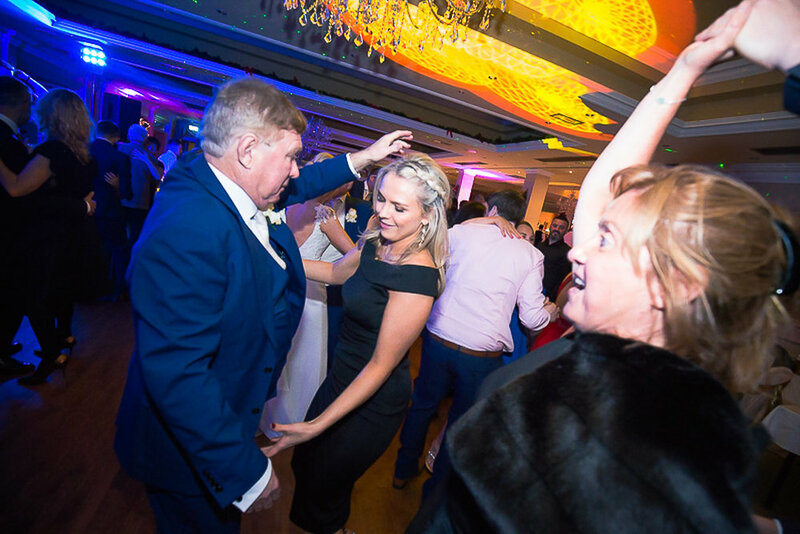 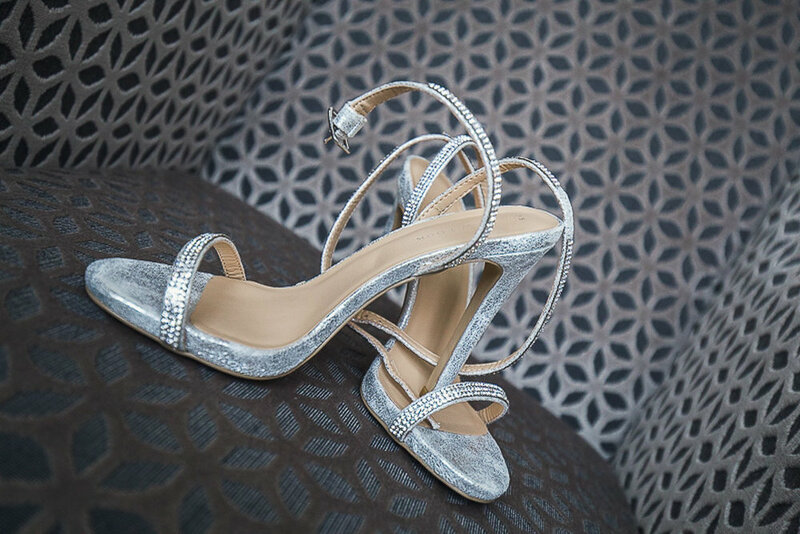 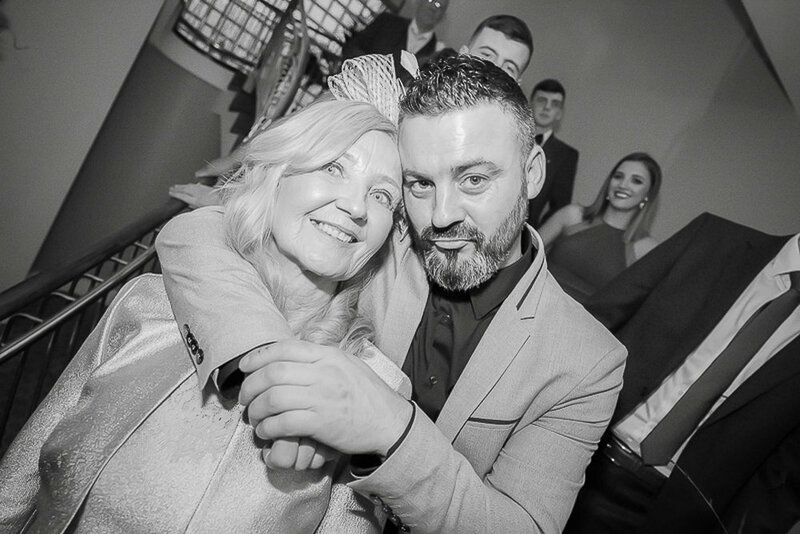 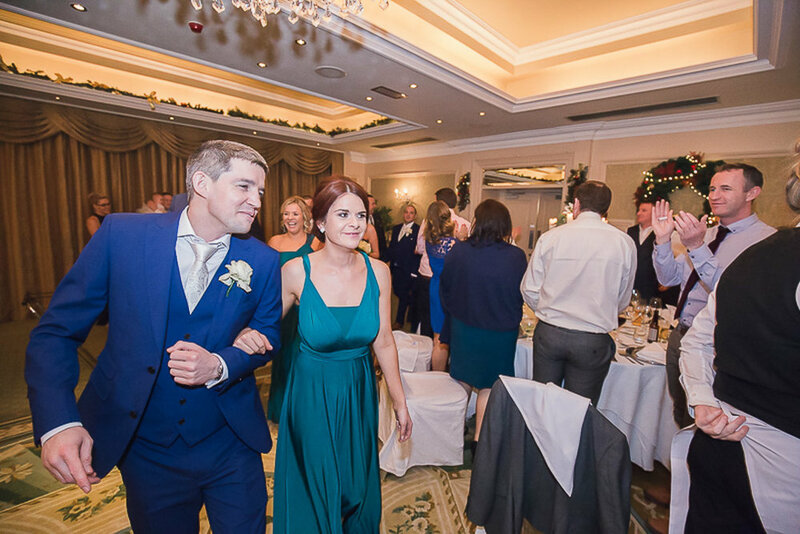 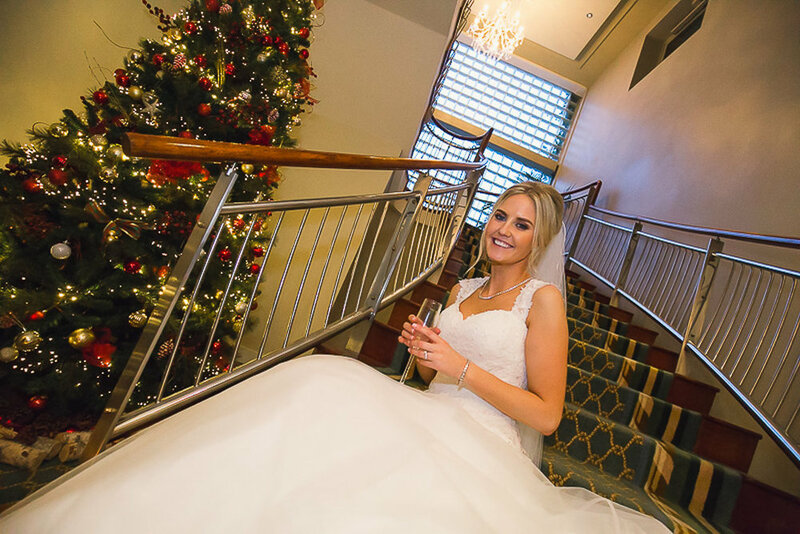 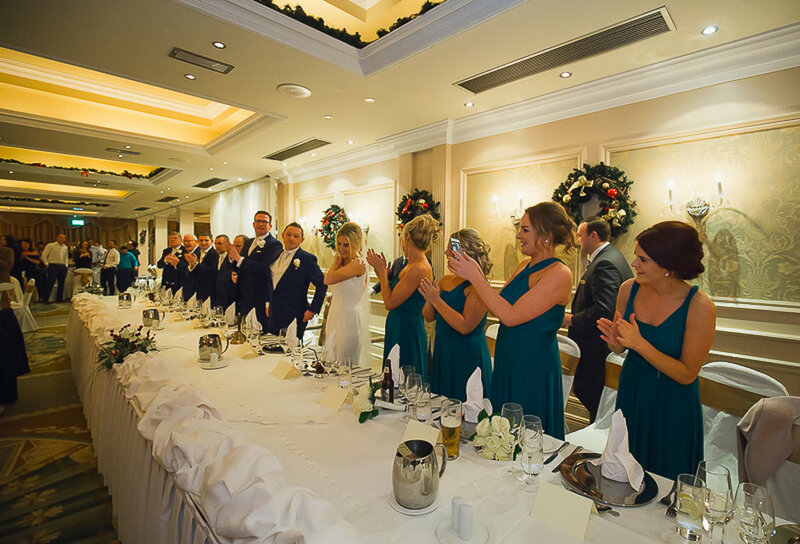 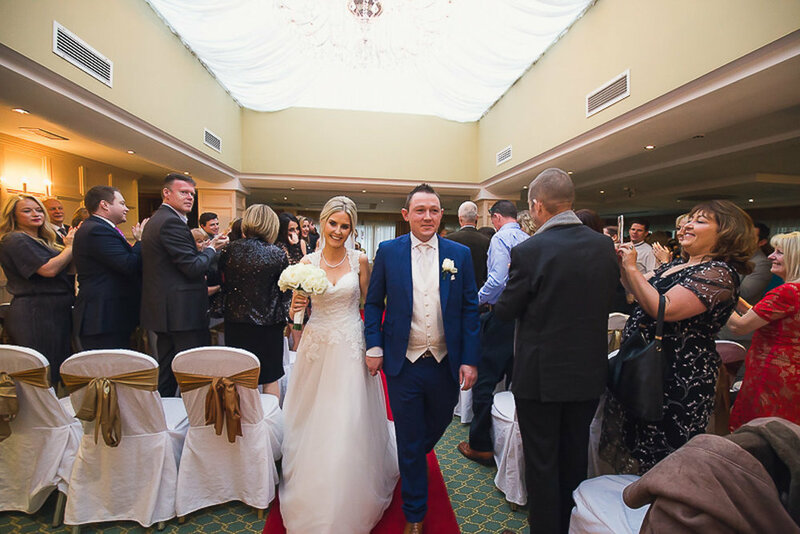 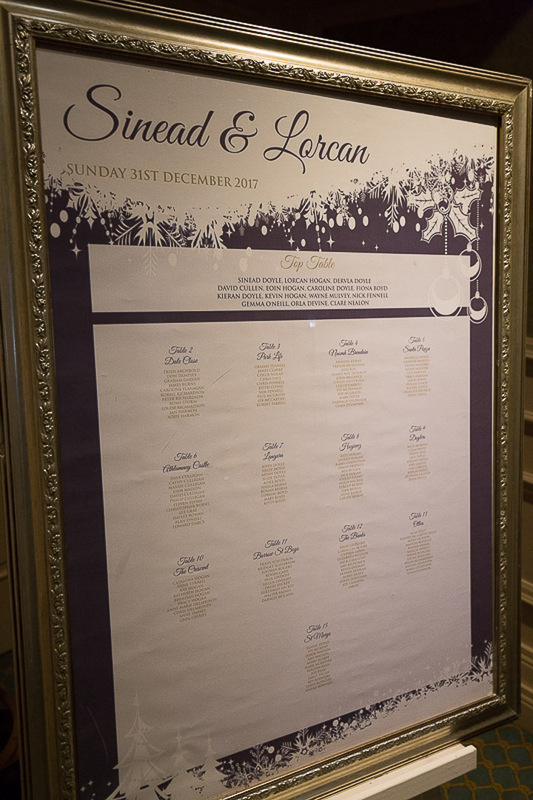 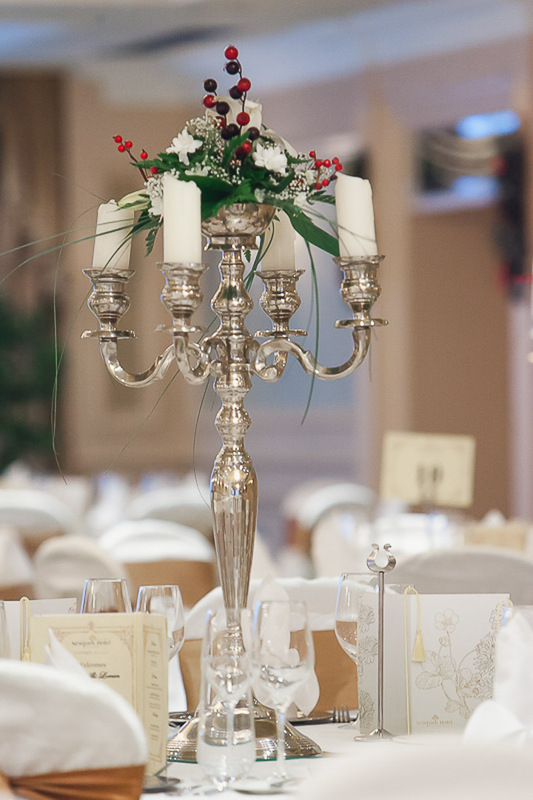 Newpark Hotel in Kilkenny is always a lovely place to visit, the bride & groom fell in love with the venue and its laid back surroundings immediately . 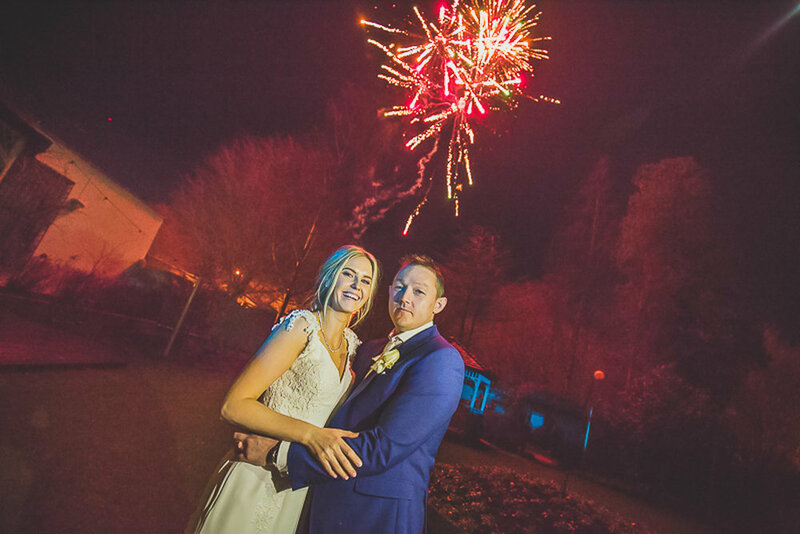 There was fire works display and a countdown at midnight signalling the end of 2017 and the beginning of a long night of partying.